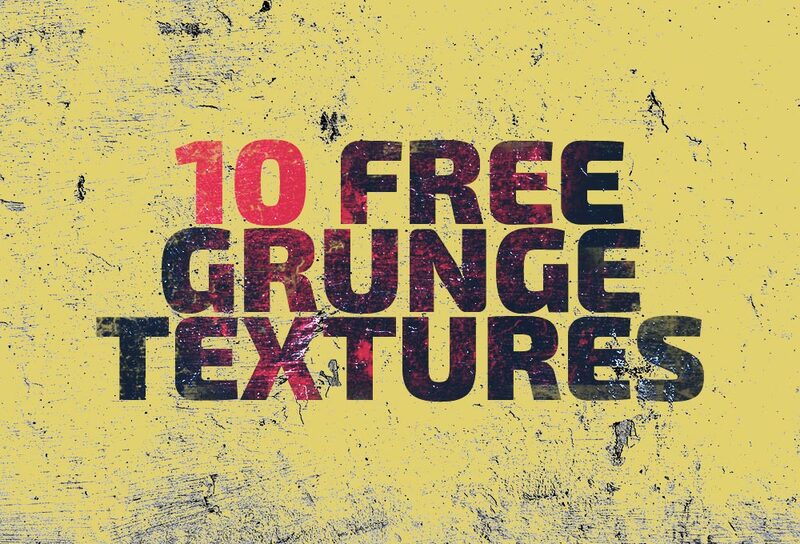 Friends, today's free resource is a pack of 10 seamless paper patterns for Photoshop users. 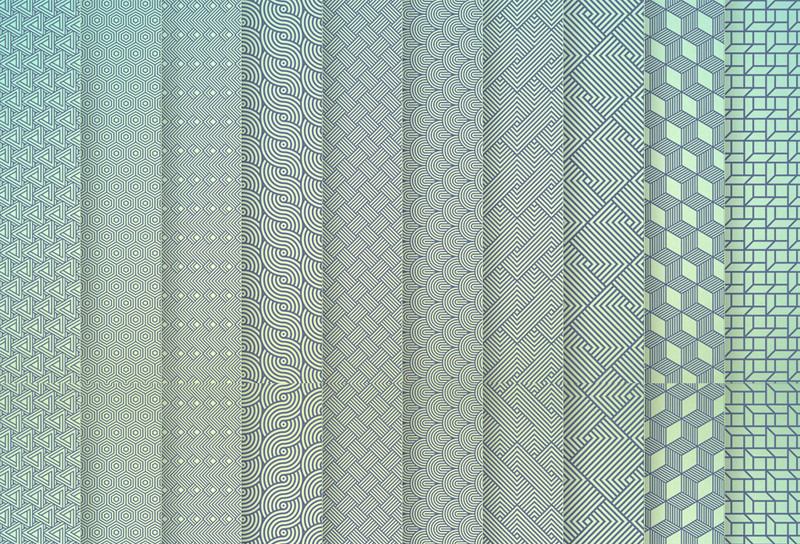 Each tileable pattern comes in 1024x1024 pixels in both JPEG and .PAT formats. 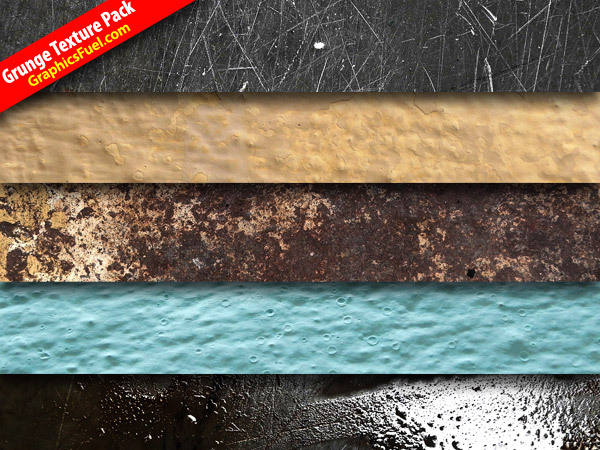 These are ideal for designs that require paper feel or textured background.